The music mogul chooses pie over cake. Rapper, mogul and grape-based vodka promoter, Sean “P. Diddy” Combs doesn’t throw any old 46th birthday party. The star-studded guest list at his Beverly Hills bash included Kanye West, Jay Z, Beyonce, Leonardo DiCaprio, Kourtney Kardashian in a sheer lace bodysuit—a Jonas brother even made an appearance. But the real star of the party was the dessert. In true bad boy style, Diddy rebelled against traditional cake, opting for a 30-inch apple pie made by chef Matt Antoun of Los Angeles’s Modern Art Catering. Two waiters carried out the massive pastry, which Mr. Combs made sure to pair with his new apple-flavored Cîroc. This is all to say, Long live birthday pie! 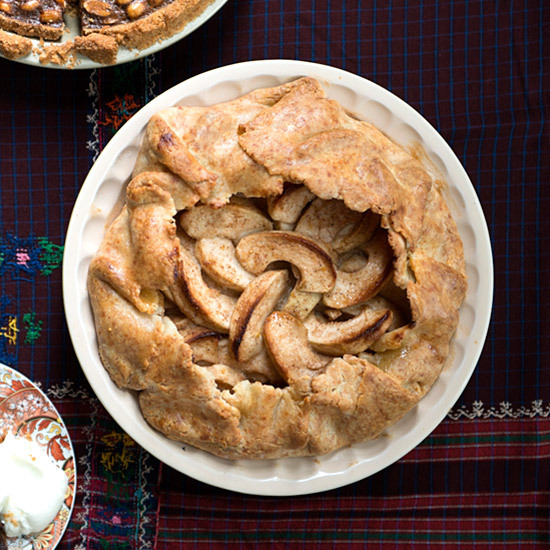 Here, our guides for where to find and how to make the best pies for your next celebration. Diddy didn’t make his own pie. Here are the eleven best places across the country to get every type of pie from gooey caramel to tangy lemon. 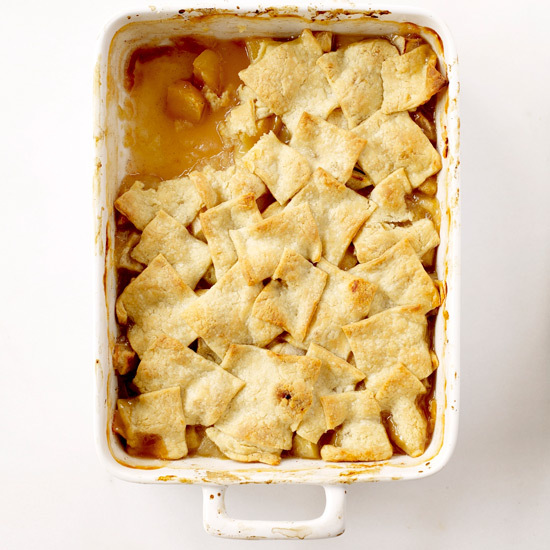 If you love apple pie as much as Diddy, you need to eat at all of these places. Here are seven brilliant tips from the experts at Four & Twenty Blackbirds. Learn the secret to flaky, buttery pie crust with this step-by-step guide. 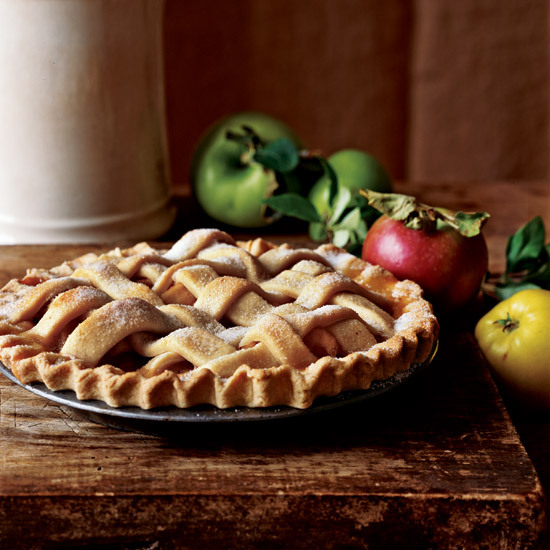 From Georgia peach to Mario Batali’s favorite blackberry, here are F&W’s top recipes for fruit pies. Decadent and ultra-indulgent, these incredible recipe include classic coconut custard pie and sweet-salty peanut butter pie.